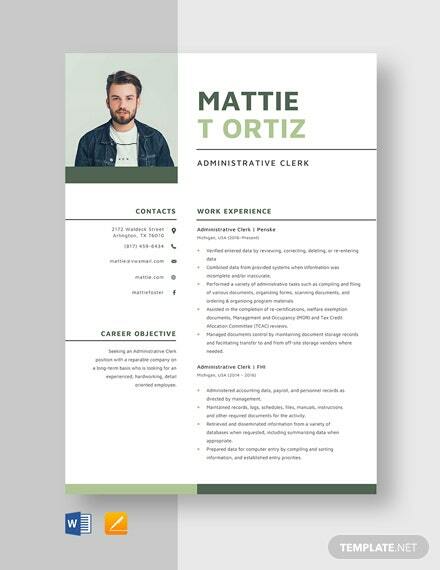 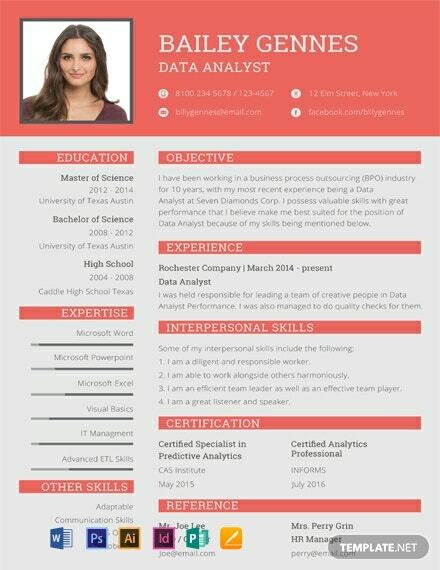 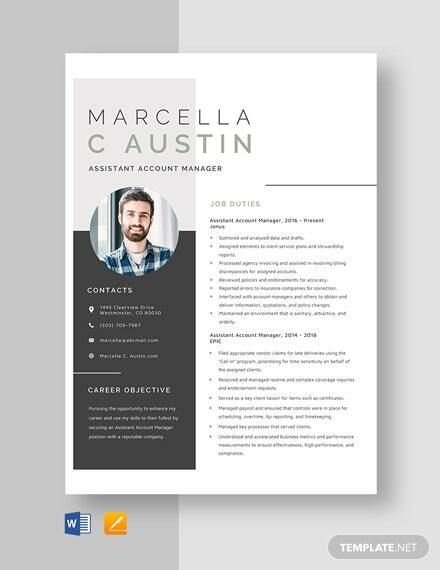 A professionally formatted resume for those applying for a job in data entry. 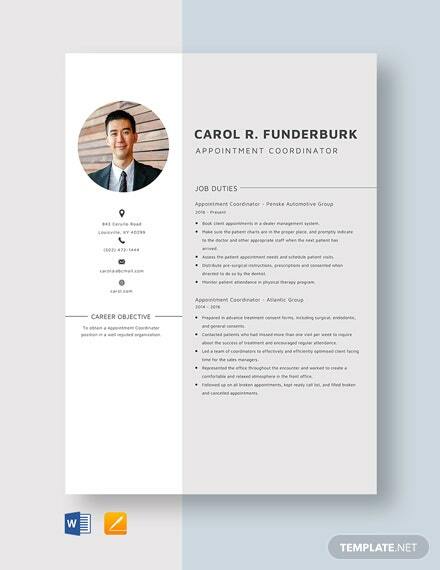 Download for free and get to use high-quality layout. 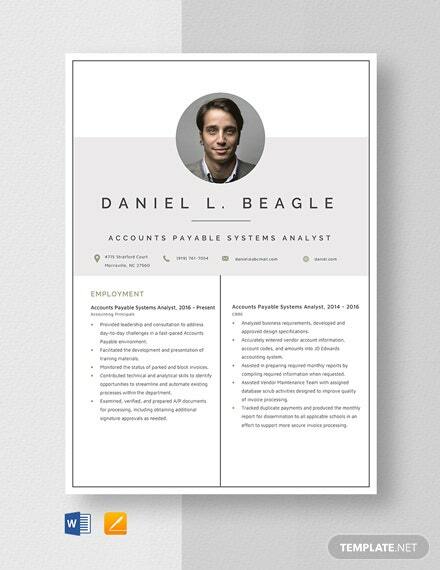 It is also easy to edit and fully customizable. 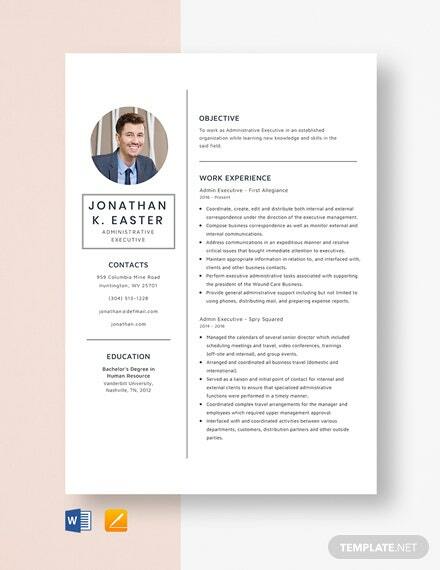 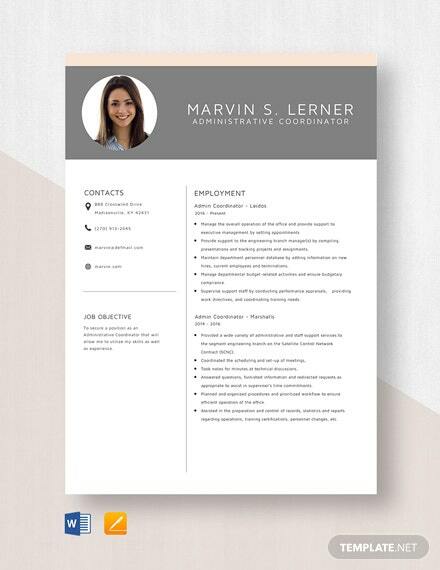 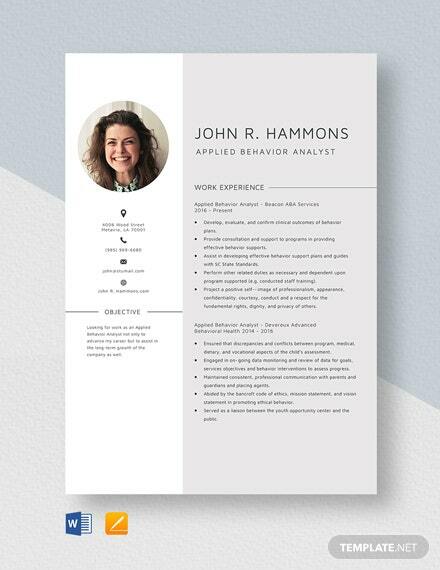 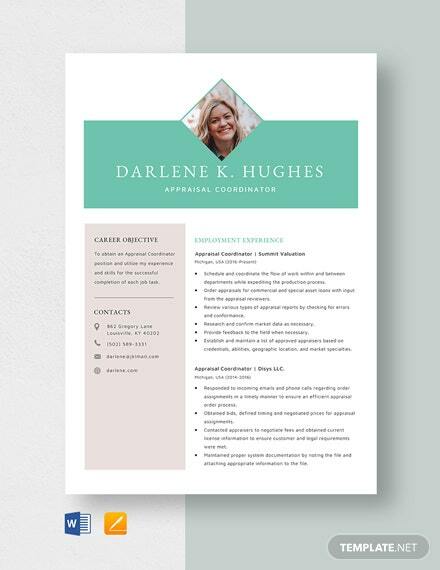 Download the Data +More Entry Resume Cover Letter.